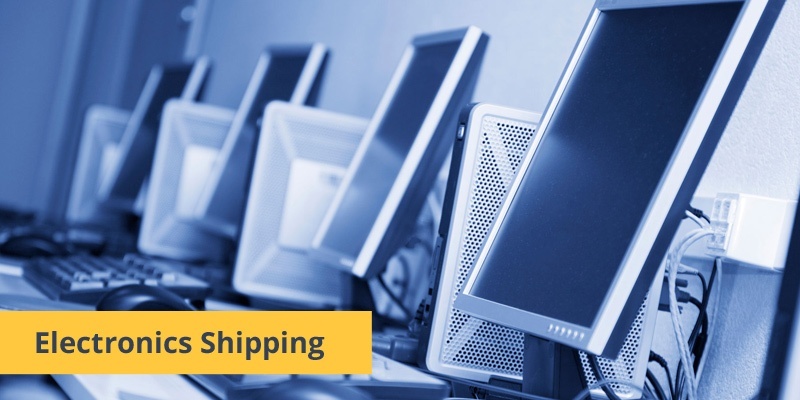 Thanks to a network of Atlas Van Lines Specialized Transportation Express Centers (ASTEC™), you get pickup within 24 hours on electronics shipments weighing 3,000 lbs. or less. What’s more, a “Tech Rep” option pinpoints delivery timing when your service providers are on site. When you need dependable services for equipment relocation, Steinway Movers answers with swift, efficient electronic-shipping solutions. As an agent of Atlas Van Lines, we bring the extensive resources of Atlas Van Lines’ moving-and-storage network, from our location in New York City. Through the expertise of the Atlas Van Lines Logistics, we connect with quality machine movers. Atlas Van Lines professionals understand the fine points of healthcare logistics and computer relocation, including server shipping. When you enlist Steinway Movers, you get an assurance of experience. On average, our professional van operators for equipment relocation have worked in the industry for 11 years. Shippers are confident in our responsible handling of computers, clean rooms, medical equipment, precision machine tools, robotics, and high-tech instruments for aeronautics and aerospace. With Steinway Movers in charge, your electronics shipment travels in tractor-trailer units on full air-ride suspension (in both tractor and trailer). This ensures the smoothest ride for sensitive electronics with shipping conditions that minimize g-force, shock and vibration. Using hydraulic lift gates and specialized handling equipment, our machine movers place your goods carefully and safely at destination. Thanks to dedicated Atlas Van Lines Specialized Transportation Express Centers (ASTEC™), you get swift electronic-shipping solutions for smaller, time-sensitive moves. Within 24 hours of your call, the ASTEC™ agent will pick up your shipment of 3,000 pounds or less. What’s more, a “Tech Rep” delivery option lets you specify delivery time to avoid down-time for technicians or other on-site service providers. Technology drives the world and is constantly changing. Legacy systems require replacements and upgrades and sometimes need to be disposed of altogether. New systems require logistical implementation to ensure a smooth transition. 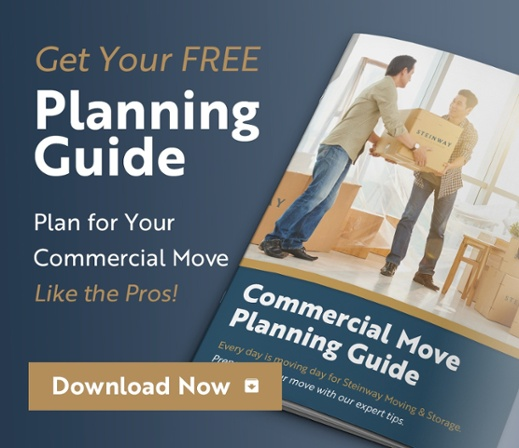 From digital archiving and storage to the physical manipulation and movement of technology, Steinway Movers provides expert planning and services in the high tech field.